50 YEARS OF MEETING OUR CUSTOMERS' EXPECTATIONS THROUGH ON-TIME DELIVERY, PRODUCT CONFORMANCE AND OPERATIONAL EXCELLENCE. Offering Wire EDM, Sinker EDM and Fast Hole EDM. 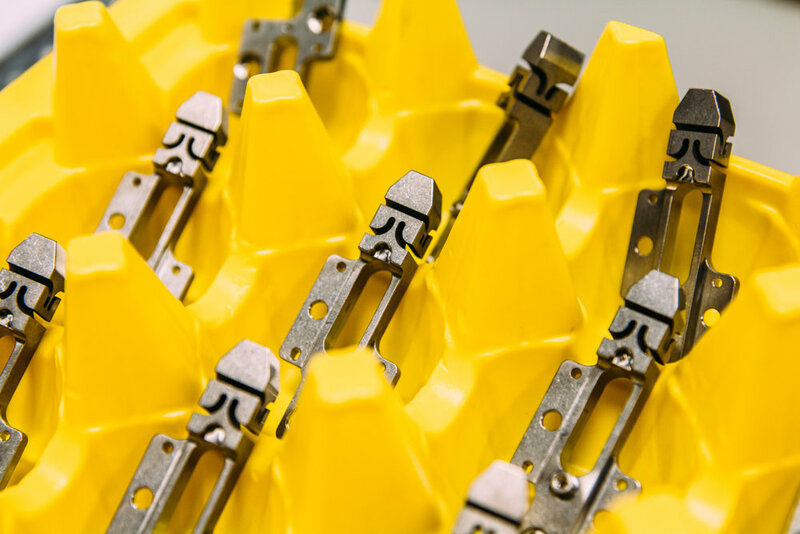 MTI can accommodate a wide variety of work piece sizes and configurations. Serving the aerospace, medical, industrial, electronic and automotive industries. Our machining capabilities range from simple 2-axis turning to complex 5-axis milling. We use the latest tool technology, cutting techniques and machining processes. MTI is a highly regarded fabricator of fabric-reinforced diaphragms, rubber-to-metal bonded seals, gaskets and solid rubber shapes. We also excel in molding Kapton seals, specialty O-rings, and grommets. Offering laser part marking on steel, stainless steel, aluminum, brass, copper, magnesium, plastic and more. Flat and curved surfaces capable. 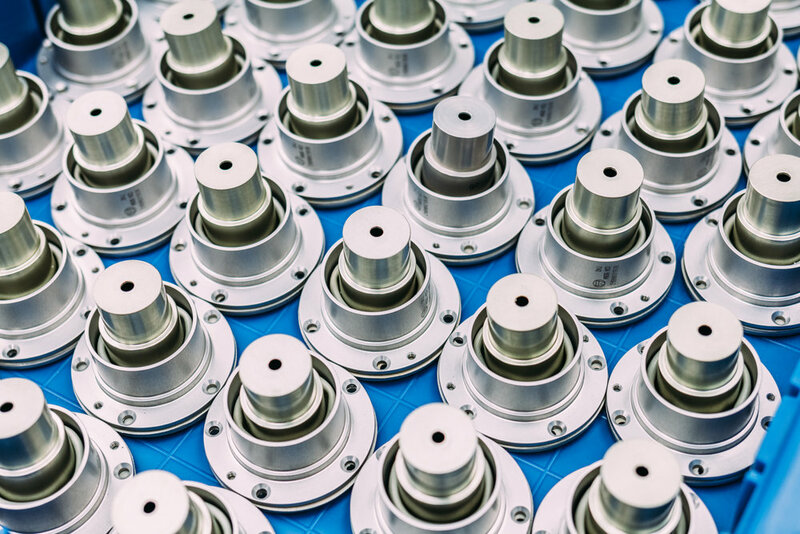 Offering sophisticated, multi-level mechanical assembly and sub-assembly services utilizing a variety of fastening methods, including riveting, swaging, and RTV bonding. Verification testing to customer specifications. MTI has the experience in delivering precision molded Kapton seals, gaskets, and insulators for a wide range of industries and applications. Micro-Tronics, Inc. prides itself in its response to customer needs by utilizing multiple shifts for just-in-time deliveries, ship-to-stock and complete project management. We stand behind our work by delivering quality parts on time and at a fair price. Contact us today to discuss your precision manufacturing needs.